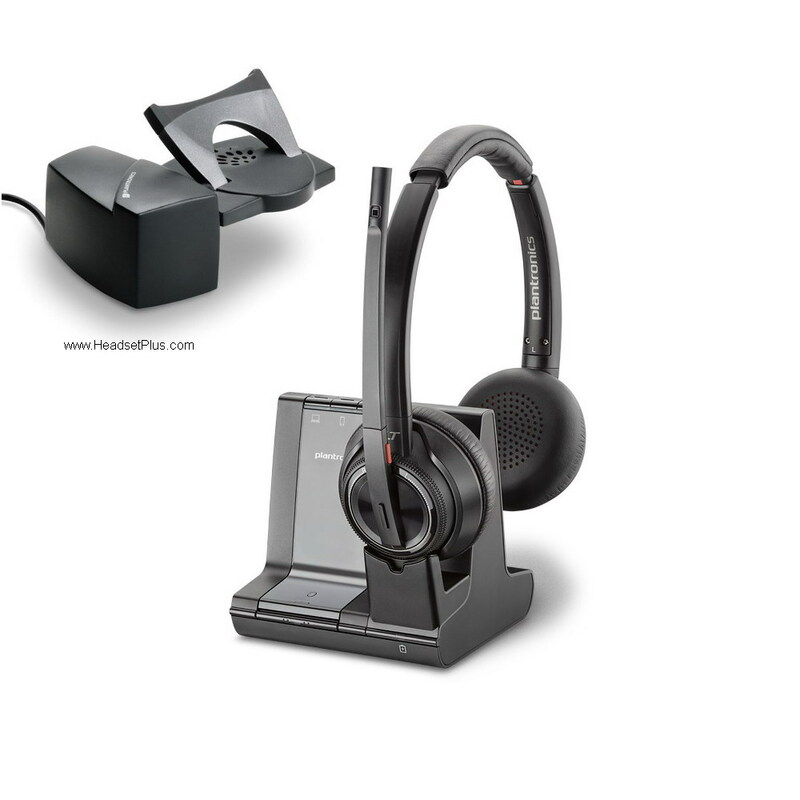 Since most ESI phones are equiped with a RJ-9 modular headset jack, this page contain direct compabile headsets for ESI Desktop Phones: ESI 40D. ESI 40, ESI 55, ESI 60D, 60 IP, ESI 48-Key IP Feature, 48-Key Digital Feature. (48-key Feature require M22 amplifier). If your ESI Phone is not listed, please call us for compatibility. GN Netcom Corded Headsets: Select a model from the Jabra/GN Netcom Direct Connect Headsets page. These headsets include the GN1200 smart cable (setting position 7) for the ESI Phones.